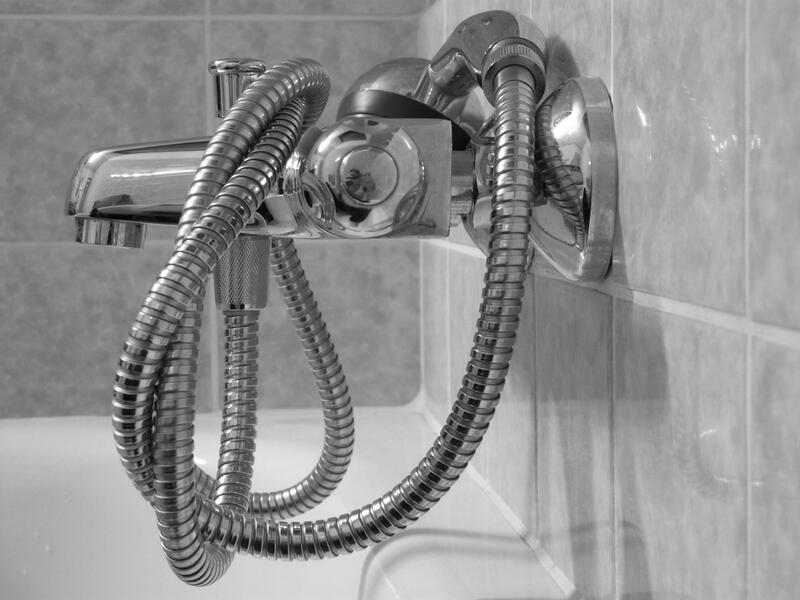 This image is titled Shower faucet and is attached to our article about Moen Shower Types. Be sure to read the guide for more context and great ideas about Shower faucet, or take a look at some of our other DIY home remodeling and repair guides. You are free to share or use this image on your website, but please credit the source. Thanks!